We start our day with a run. Our mission is to make fitness more fun - for everyone. We craft products that emulate that feeling at the end of a fun run. A run where everything just clicks, and every stride feels natural. It's not where you're trying to set a personal best, but just because you simply love being a runner. We grew a company to two million members with this concept and helped all types of athletes log almost two hundred million miles in the process. Now we're taking our lessons learned to help other fitness companies make great digital products. Let us help build a fun and enjoyable app experience for your active audience. We do full-stack app development and design using the latest best practices. We work with some of the best designers and developers in the industry to make sure your digital stuff works well and looks great. Our values are important and define the way we work. Say hello, or check out some of our latest adventures. Ben Weiner has spent his career building software for fitness applications. He’s scaled Web platforms to handle the load for millions of users, and worked across a multitude of technology stacks. 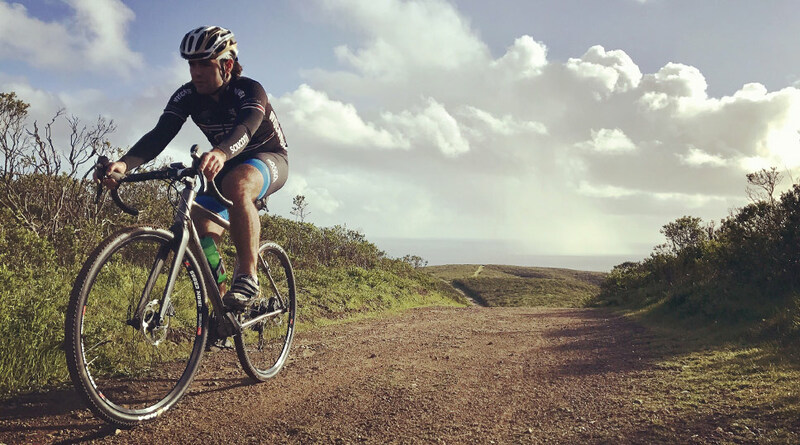 He now lives in San Francisco and is an avid cyclist and runner. Kelly lives to design solutions to problems. If he's not on the trails, he's hacking on some new project - everything from his own 3d printed bike lights to custom coffee roasting software. He's also not one to shy away from a challenge. 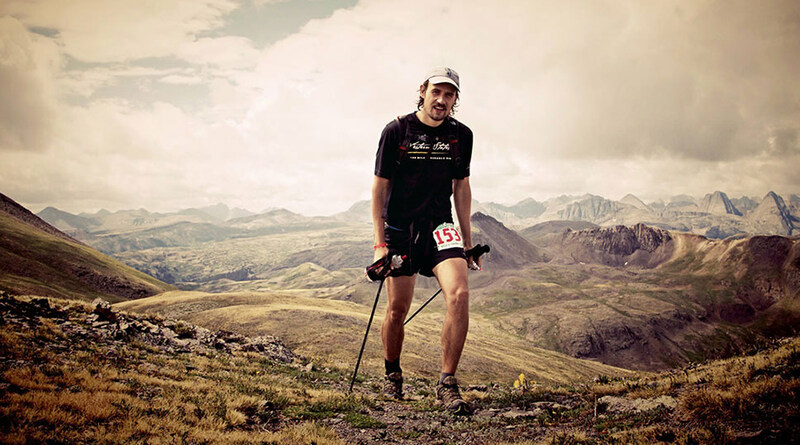 He's even completed some of hardest ultra marathons including Hardrock and Western States 100. We'd love to hear about your project. Send us an email and we'll get right on it. We do running meetings at a casual pace (no joke, they're amazing). A little sweating is good for the creativity! If you're not from SF, we'll play running tour guide.